The iOS system isn’t new. But how they all work seamlessly together has definitely reached a level of exciting new potential, thanks to the unveiling of Audiobus 3 for iOS. Just announced today, this third iteration of music based, app connecting software comes to the public courtesy of the team with namesake company, Audiobus. First launched in 2012 and compatible with over 500 apps in just 2014, Audiobus changed the relationship between music / effect apps and and iOS devices. 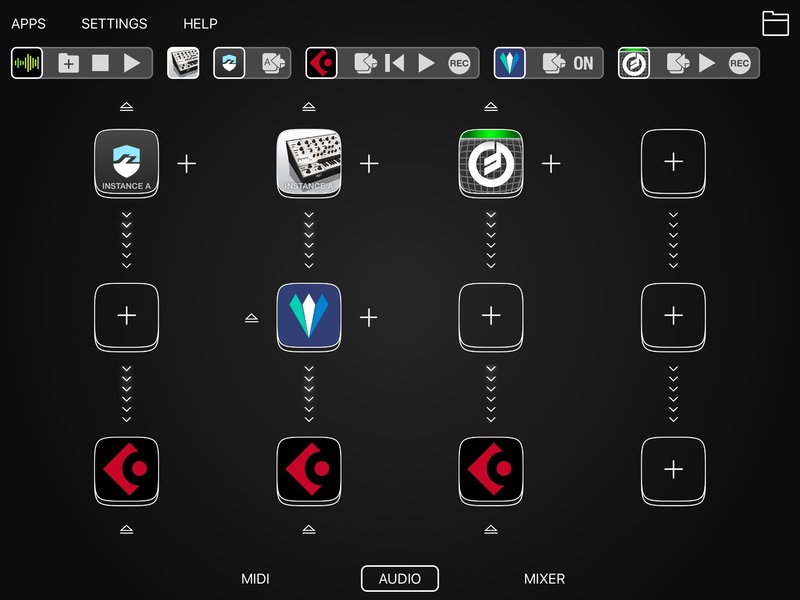 It stood in the role of a perfect hub for making application of effects and apps a quick, painless, and cohesive experience, from within the Audiobus app. Now in its third installment, Audiobus 3 takes the connective power of its original concept and applies it to both external MIDI hardware and MIDI-capable music apps. Positioning itself as being part of a new MIDI Filter class of creative applications, Audiobus 3 now allows users to do things like: modify notes in real time and apply auto tuning, arpeggios, transposition, quantization or any other manipulation. Additionally, Audiobus 3 now also provides support for the Audio Unit Extension standard now utilized by Apple. This will enable Audiobus 3 to bring desktop-level audio unit support to its mobile driven platform. The app supports even more features, designed to make workflow even more efficient. 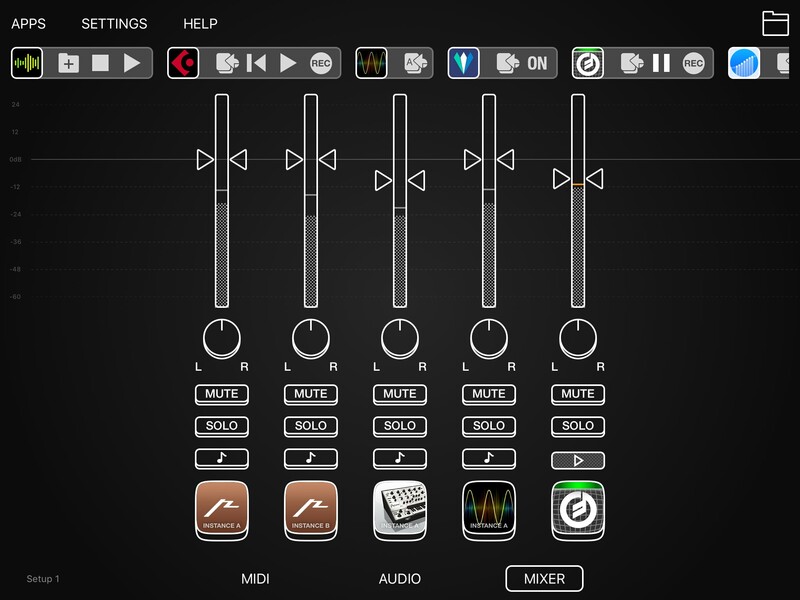 The highly sought after request for a built-in mixer has finally been included, preset management has been improved and overall interfacing with the app has gotten better as well, thanks to the ability to now launch apps in the background and incorporation of split view/slide over support. Check out the videos below for an overall explanation of Audiobius 3, as well as details specific to the new MIDI Routing feature. Find a complete list of Audiobus compatible apps HERE. For those totally new to Audiobus, see an introduction to Audiobus HERE. Audiobus 3 is available now from the iTunes App Store for $9.99 USD and for everything this company and its apps have been show to be capable of doing in just under five years, it is well worth the price.